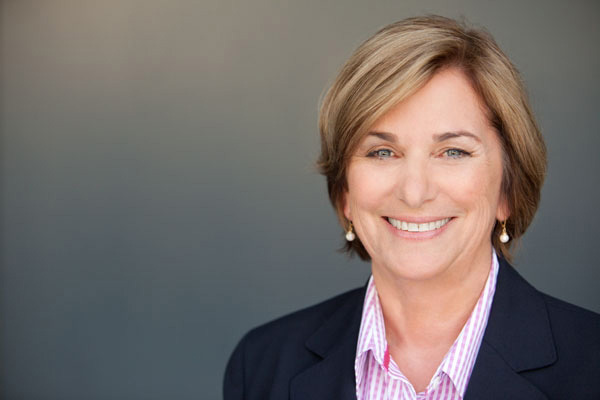 Martha Lofgren is one of Sacramento’s preeminent attorneys specializing in advocacy before government agencies on land entitlement, regulatory issues, transportation funding, affordable housing and economic development. She brings a unique blend of practical experience to each client matter: the focus and attention to detail of an experienced litigator and the depth and breadth of experience required of a city manager and a city attorney. Her twelve years of executive-level municipal government service is complemented with representation of large public and private companies on land use, contracts, CEQA, mining permits and public/private partnerships. An expert in public agency contracts, Martha uses her government experience to negotiate deals that protect private party interests in ways local agencies will agree to by crafting collaborative solutions. She knows how to work around roadblocks and achieve timely approvals that meet client deadlines. She provides strategic advice on managing political dynamics and calmly maneuvers contentious situations to secure project approvals, which saves her clients time and money. As Folsom city manager and city attorney during a period of rapid economic development (1994–2006), she navigated difficult housing and transportation issues to find creative solutions. She remains engaged with regional leaders, and is often consulted by city managers as well as candidates for local office. Martha is a Senior Fellow of the Mountain Valley Chapter of the American Leadership Forum and served in leadership capacities with the Sacramento Metropolitan Chamber of Commerce, Valley Vision, American Leadership Forum, Folsom Lake College Foundation and B Street Theatre.